Back by popular demand, the Detroit Tigers will once again welcome all Canadian fans, their families and friends on on June 12th, 2018 by giving fans the opportunity to watch their favourite team while supporting a local charity close to home. 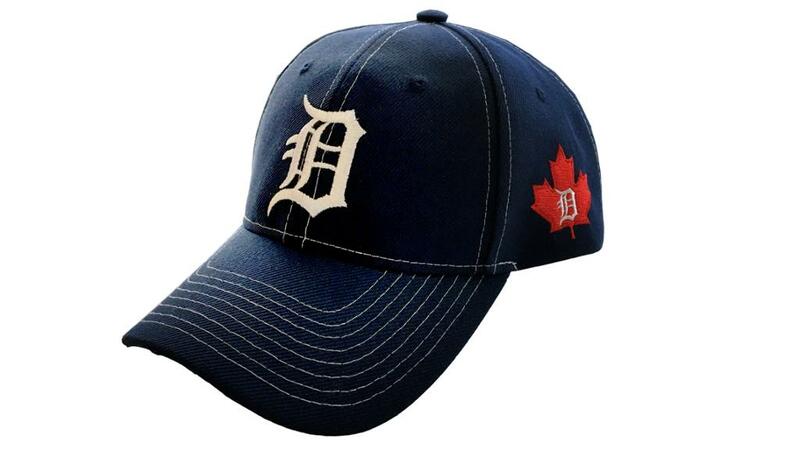 This year’s event marks the eighth year that the Tigers have teamed up with a local charity to put together a “Canadian Tigers Fan Package.” The highlight of this ticket package is a unique Canadian Tigers fan Baseball Hat. In addition to the game, there is a Pre-Party at Cheli’s Chili Bar from 4pm tp 7pm. Tickets are $25 per person and includes two food/beverage tickets along with a chance to win fantastic prizes including; signed sports memorabilia, a Google Home, gift cards and more. Funds raised from this event support the Sole Focus Project™, a campaign focused on providing education, training and awareness about mental health. With one in five Canadians personally affected by a mental illness during their lifetime, it has never been more important to take a stand for mental health. Visit www.tigers.com/canadian to purchase your special ticket package, which includes a game ticket, a special Canadian Tigers Fan Baseball Hat and a $5 donation to the Sole Focus Project.